#1 TV Brand in North America 13 Years running. 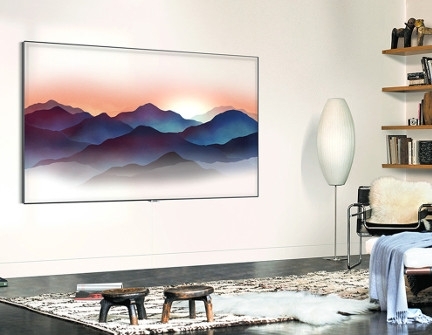 Finally, a television designed for how people live. - Disappearing Act Elevate your living room as it blends perfectly with your decor. - Meet Bixby Your personalized voice assistant. At your command to search content, flip channels or search weather with your voice. - Pump up the color 100% color volume. Over a billion shades of Q Color. - One app. All set to go. 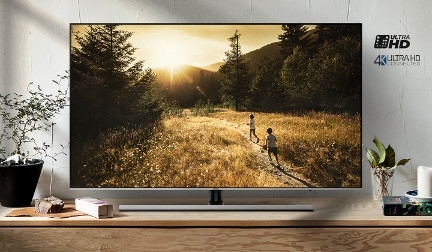 Control & monitor your new QLED TV with the SmartThings App. 4K premium picture performance that’s a step ahead of the norm. 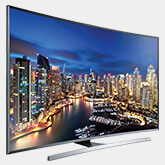 - A Premium Experience Stunning depth of HDR plus more colors than HDTVs create a breathtaking 4K picture. 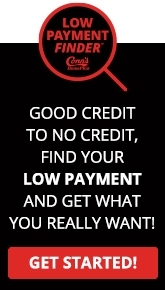 - 360° Design The sleek, clean design looks attractive from any angle. Audio that brings your shows to life. 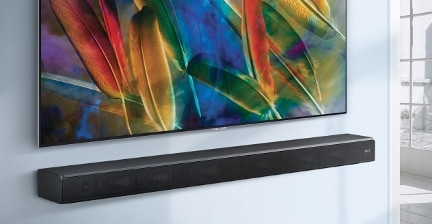 Samsung offers everything you need for a next-level audio and visual experience.